Once upon a time, having a couple of tattoos was the definition of body modification, at least across the US and Europe. But extreme body modifications are growing in popularity, and those who claim it as a lifestyle choice are always looking for ways to take it to new levels. 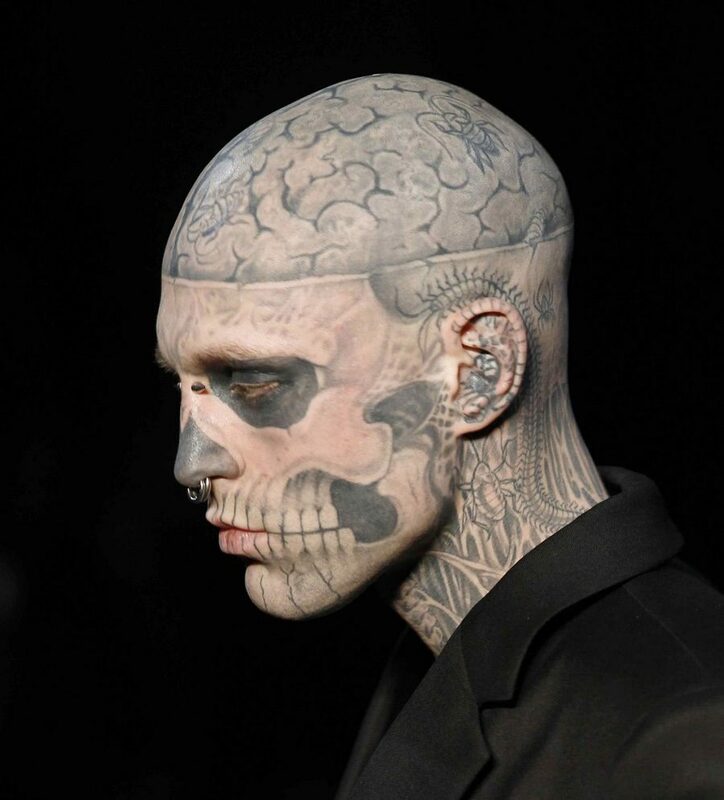 However, body modification isn’t something confined to grungier corners of San Francisco or New York. A number of cultures have practiced body modification since before the Magna Carta was signed. In Asia, for example, body mods have literally shaped society over the centuries, from foot binding to neck rings. In some areas, neck rings are still used today as a sign of marriage and social status. The more copper and brass rings are worn, the higher the social and economic standing within the tribe. It appears that wearing these rings elongates the neck – but that is just an illusion. The added rings are actually pushing down the collar bones and ribs, eventually twisting them into an angle 45 degrees lower than what would be typical, visually suggesting that the neck has lengthened. 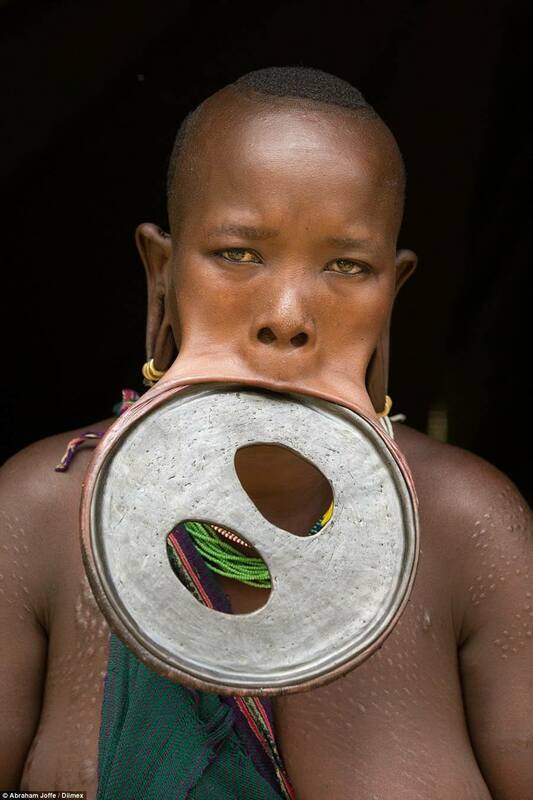 Lip plates have been implemented by tribes in Africa for centuries, and are now being appropriated by the US body mod scene. 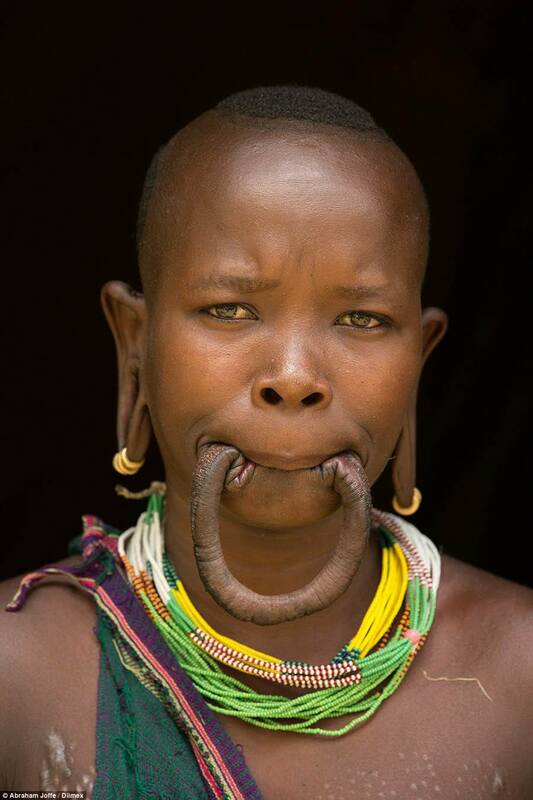 Traditionally, the process of lip stretching would start just after a young tribeswoman reached puberty. The young woman’s mother would usually begin the process by removing her daughter’s two front bottom teeth, and then making an incision below the lip and inserting the clay disk into the hole while healing occurs. After healing, the young woman would replace the disk with a slightly larger one that she herself has created. 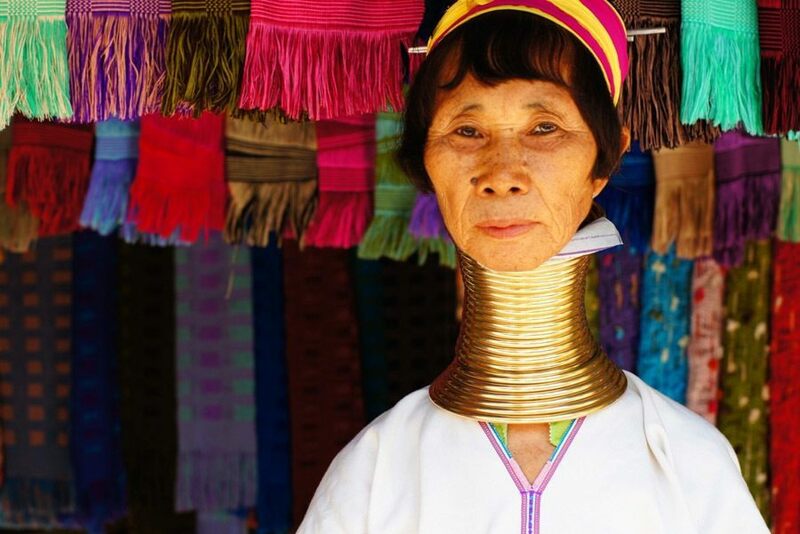 Like with neck rings in Asian cultures, size indicates “worth” with lip rings. The larger the stretching of a young woman’s lower lip, the more cows her father would be able to ask for as dowry upon marriage. Much like lip plates, ear gauging is all about stretching the body far beyond what would seem like reasonable parameters. Currently one of the most popular mods, ear gauging takes the long-since mundane concept of ear piercing to a whole new level. After a piercing, a small diameter ring is placed into the new formed hole. Every couple of weeks a larger circle is squeezed into the space slowly stretching the ear and creating an ever widening hole. 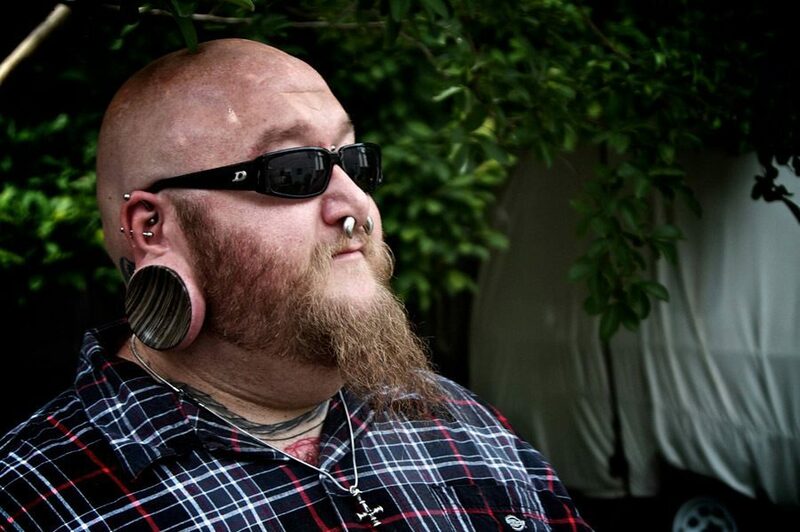 At a certain point, some gaugers replace the open rings with ornamental discs or other decorative insert.